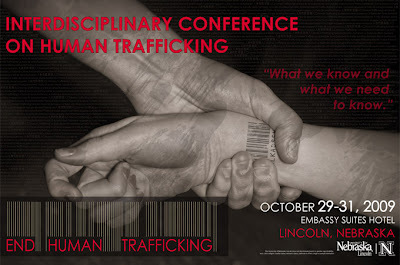 The University of Nebraska-Lincoln is proud to host The First Annual Interdisciplinary Conference on Human Trafficking. 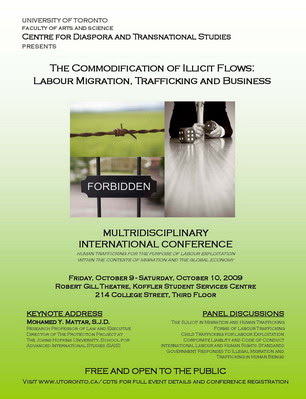 The purpose of this conference is to bring together researchers from many disciplines, as well as government and non-governmental agencies who have responsibility for anti-trafficking efforts, to develop a research agenda. Elise Garvey will also be giving a presentation at this conference on the topic of Utilizing Scholarships and Service Programs to Conduct and Facilitate Research on Human Trafficking.